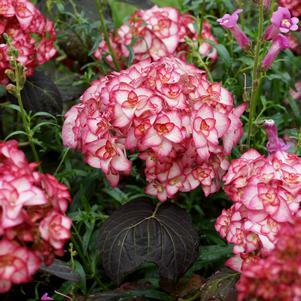 Growing Colors™ is continuing to offer many of the best shrub varieties available. Nine varieties sourced from some of the best breeders in the industry via Concept Plants. Most of our shrub liners will ship dormant and can be placed directly outside instead of taking up important greenhouse space during the springtime rush. Shipped from Minnesota in our easy-to-handle plastic crates with no additional boxing charges. View the video below for more details on the Growing Colors™ Shrub Program. Click on the You Tube icon to enlarge the video.